Checkout our Windows VPS hosting plans which ready to use for Business and Corporate. 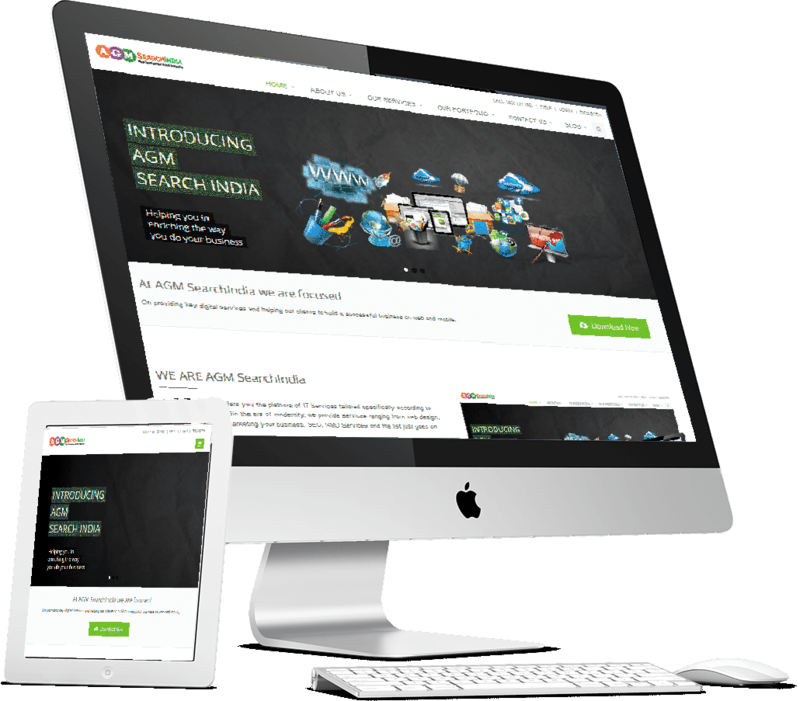 AGM offers virtually facilitating arrangements for your website through our virtual private servers. These are appropriately customized options offered to the clients. 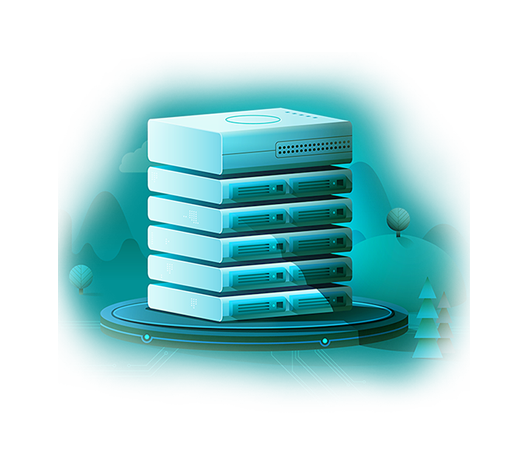 We give full access to your server in order to keep your VPS server alive for all clients using different applications. We offer higher data transfers y and up-time and sound reaction timings. We provide you unmatched administrative options from which you can benefit the most. We believe that your data on your website should be open at all times to you so that you may change / upgrade data at your own will. Boundless technologies play the role of a watchdog over the data contents. VPS services offered by boundless technologies hold great accessibility its users. It is a server present inside a virtual hosting environment. It mirrors the server and act as one itself. In this way, it hosts the web pages and displays when the user accesses the website from any application like the web browser, mobile app or browser etc. it provides you both imparted and committed hosting options. VPS hosting makes you browse your website on a site in order to amend hosting records. For having the site on the web, you need to copy your files on the main server in form of web records. The communication with the server may be lavish and cumbersome. In VPS hosting you lease a space on a web server, which may be for some time or maybe for long. After getting the space you just copy your web pages onto the server, then you arrange the display options for your website. In this way you enjoy limited control over the display of your website however, you have full control over the content.